Try a fresh idea at your next event! Breathe new life into your next party and feel the oxygen difference with an Oxygen Bar. We will provide a beautiful bar with that transcends into any decor. We combine 92% pure oxygen along with hypoallergenic aromatherapy oils to create an uplifting, invigorating, and therapeutic session that your guests will be talking about long after the event! Each bar seats three guests at a time, providing oxygen “shots” that last from five – ten minutes each (our recommended per-person session time for special events). Individual sessions can actually go as long as 20 minutes for a private party. Great for Private Parties and Corporate Events. Also great for Trade Shows! This is the perfect way to keep potential clients seated and listening to what you have to say in a relaxing manner. Imagine how easy it is to start up a conversation with a client or prospect about the services your company could provide during a relaxing oxygen session, giving you yet another golden opportunity to give event visitors your sales pitch. For corporate events, this is the perfect way to keep potential clients seated and listening to what you have to say in a relaxing manner. Imagine how easy it is to start up a conversation with a client or prospect about the services your company could provide during an oxygen session. 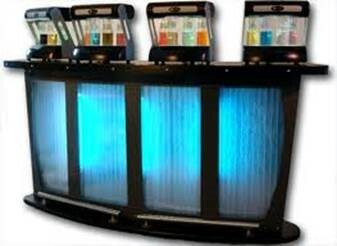 Let an Oxygen Bar make your Private Party, Corporate Event, or Tradeshow Booth, an event to remember. 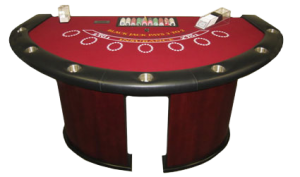 Call us today at 317-857-0168 for more information and pricing.